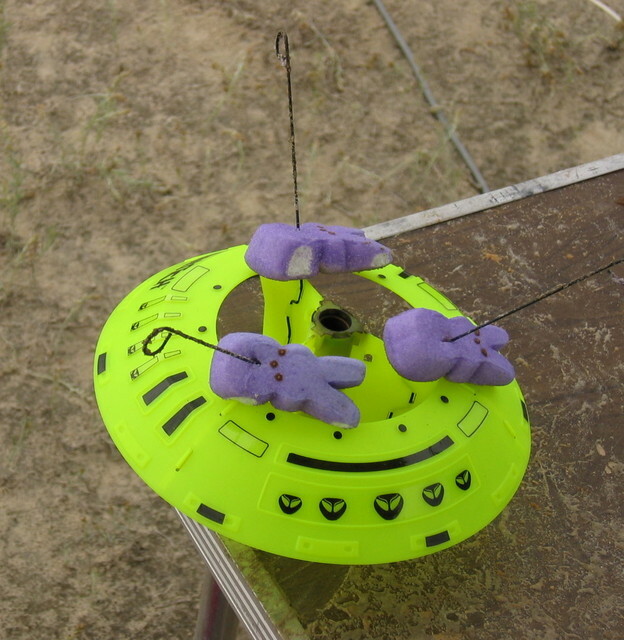 The peep landing closest to a target on the field (about 60 feet from the pad) will win a draw SEARS prize pool. You may make as many peep flights as you like. Use Official Peeps of any variety. Multiple Peeps are allowed on one flight. Peeps that are ejected must have a recovery device for their/our protection. 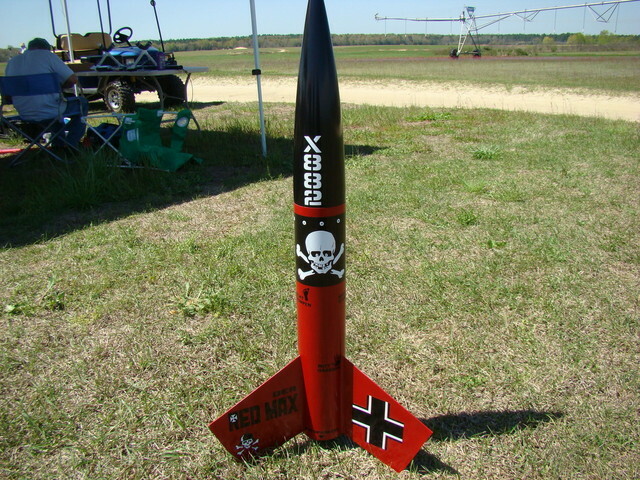 You are currently browsing the SouthEast Alabama Rocketry Society weblog archives for April, 2009.